Support WIFI,work together with ICOM Software we provided.work OK with the Internet and Printer. have the same functions and appearance with the original BMW ICOM Next. 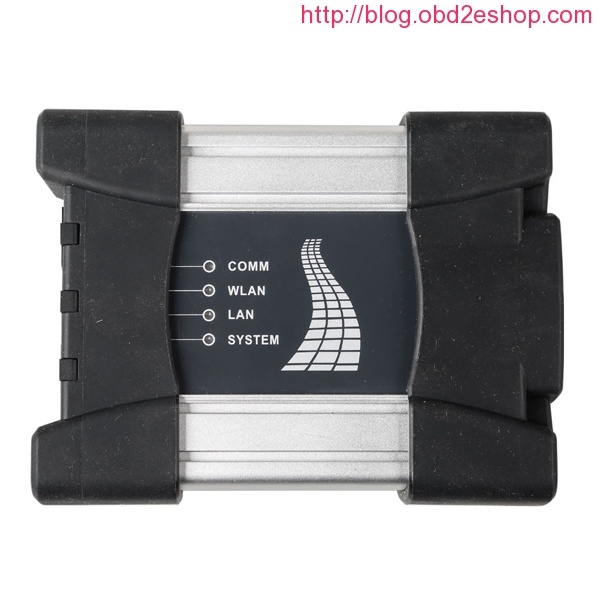 4.It work with Latest ICOM Software 2017.09V(SS197-9B) on our site, can support cars till the year 2017,also Support BMWW & MINI full system diagnosing and offline programming. Russian, Simplified Chinese, Traditional Chinese, Japanese, Korean and Thai. 1.If you need WIFI ICOM Next with Software, please choose (SP269-SS197-9B). 2.If you need WIFI ICOM Next Installed well Before Shipping,please choose V2017.9 BMW ICOM NEXT A+B+C plus Lenovo T410 Laptop I5 CPU 4GB Memory( PP17) on our site. I have a F82 2017 M4 that I would like to disable the seat belt warning. I have an ICOM next with the latest firmware. My ICOM works ok with ISTA D and P(version 4.5). At first, I met a question that I cannot get E-sys to connect to the car. When I start E-sys either with E-sys launcher, or by itself, the connect button is greyed out. I have tried entering the IP address of the ICOM in the connection screen, but the connect button is still grayed out. The VIN button is also grayed out.I have tried connecting ICOM directly to the PC and still no luck. Latest BMW E-SYS 3.29.0 F-series coding software released here! Here you can download BMW ESYS 3.29.0 + ESYS Launcher Premium 2.7.1 + Psdzdata V3.61.5 Lite for BMW coding! 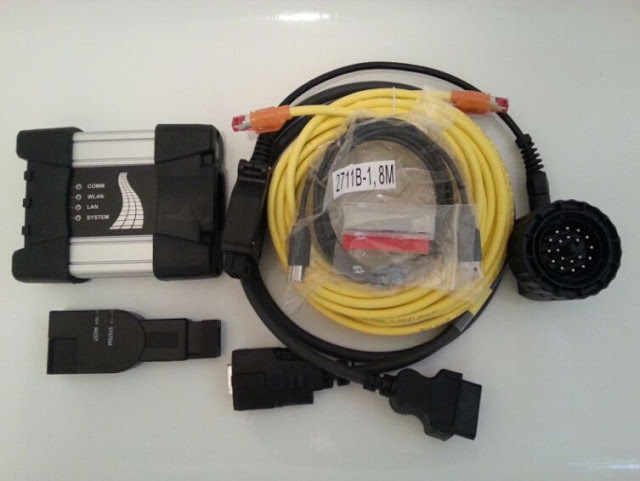 Compatible with BMW ENET Cable and ICOM. ALL links here are free to all, NO pass! And also try on your own risk! You must uninstall the existing E-SYS version before installing new E-SYS 3.29.0. E-sys Launcher Premium 2.7.1 is tested OK to launch E-SYS 3.28.1, but for E-SYS 3.29.0, haven’t tested, should work. E-SYS Launcher Premium V2.7.1 require NET Framework 4.5.2 or above. After download ESYS 3.29.0 Program, what tools you need for BMW Coding? Why choose E-Sys Launcher Premium to launch E-Sys software? 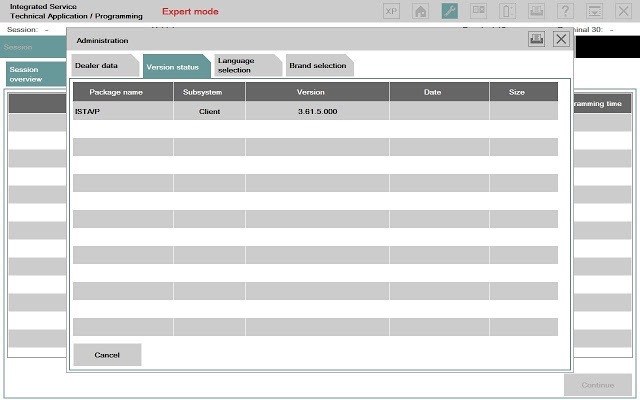 E-Sys Launcher Premium allows you to perform FDL coding. – Increased default memory allocation. – Enhanced overall System stability. – Personalized and individualized token. Note: With E-Sys Launcher Premium, once “Car Series” is set, it can only be changed every 3 days, so be sure to set it correctly at first! How to install BMW E-Sys 3.29.0? 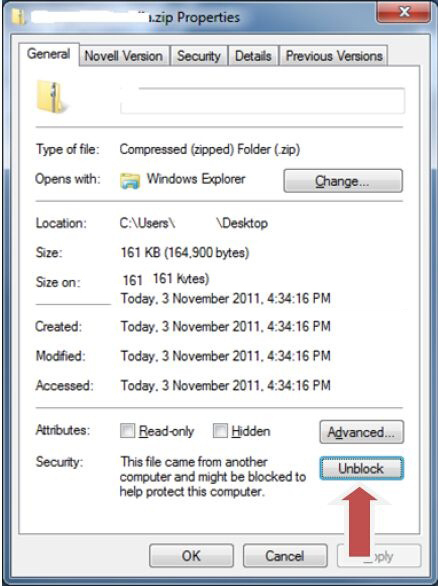 Extract E-Sys using Winrar. Right click it and click “extract here”. Set the data path for E-Sys, the default is C:\Data. Click next until the installation begins. Download and run unblock.reg BEFORE downloading anything else. Then REBOOT the computer, this is a critical step.